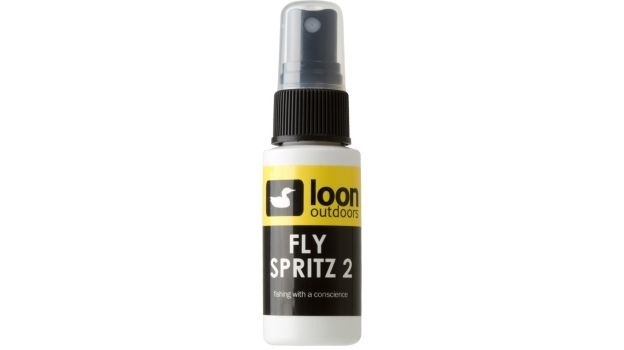 If Fly Spritz 1 was good, 2 must only be better. Like a fine wine, this earth friendly spray floatant took years to perfect, but it was worth the wait. As the WORLD'S FIRST and ONLY waterbased spray floatant, get ahead of the trend. Simply spray your fly and either wait or false cast to dry and then fish on. Easy to use and safe for the environment? Going Green couldn't be easier.